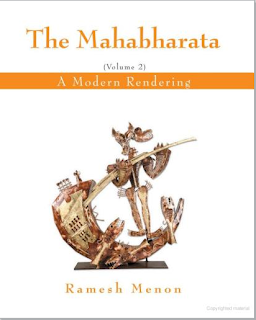 Among the hundreds of books written on the Mahabharata over the thousands of years gone by, its characters, episodes, a recent one seems to be popular and detailed enough. At over 1600 pages, reading it is not a venture to be undertaken lightly or attempted to be completed over a lazy Sunday afternoon. 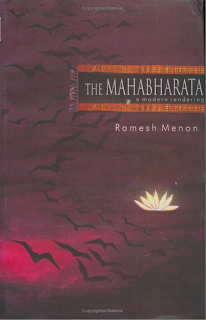 A challenge with any translation or version of the Mahabharata, has to be to preserve the allegorical aspect of the tale while attempting to convey the drama and sheer scale of the epic. The Indian edition lists at Rs 1,500, and some booksellers may offer a 10-20% discount. 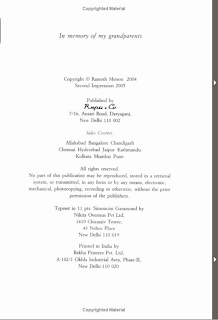 Google Books has a limited preview of the book here. Amazon too lists the book on its site, though for a whopping, undiscounted price of $160, but also a more reasonable price of $35 at another place. Go figure. 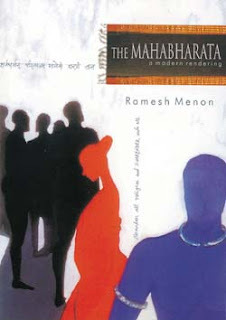 Also listed on Rediff Books.